Hello friends. 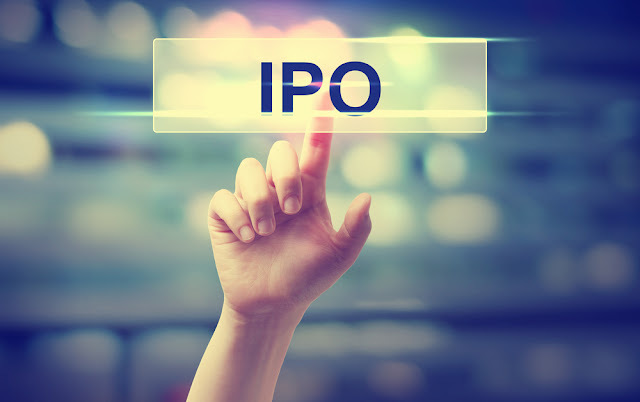 As we mentioned in our previous article about DMart, IPOs have once again gained the charm and is attracting investors like a magnet. 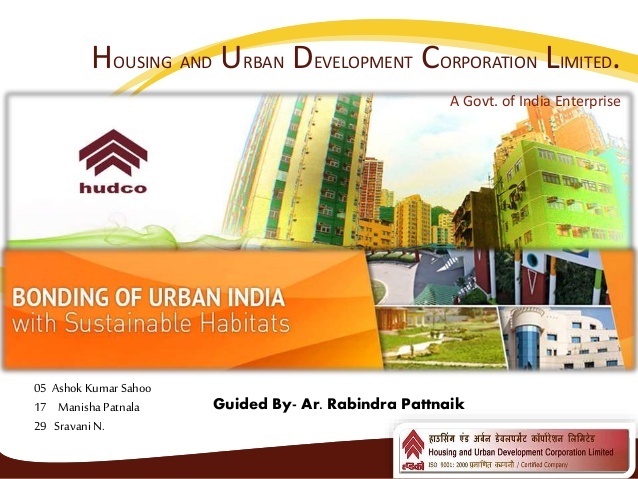 Another IPO lined up to be launched into the market is the PSU Housing and Urban Development Corporation Ltd (HUDCO). The price band of this issue is fixed to be Rs 48 to 50 per share. Minimum number of shares to be applied shall be 300 per lot. So What shall we do with this IPO? Is it a thumbs up or a thumbs down??? HUDCO was incorporated in 1970 therefore having 46 years of experience in the finance sector. HUDCO has a social mandate to meet the housing needs of the poor and disadvantaged sections of the country. 95% of residential dwelling units sanctioned by HUDCO are for to EWS/LIG Category clients. HUDCO provides loan assistance to weaker sections at subsidized interest rates and undertakes special projects for such category of clients. The company focuses on Economically weaker sections (Income less than 3 lakhs a year) of the society and lower income groups (Income less than 6 lakhs but greater than 3 lakhs). However the company is not into direct financing but refinancing activities. Sewerage, drainage and solid waste management (collectively, “Urban Infrastructure Finance”). The company has a Net worth of Rs 8784.15 Crores as on 30.09.2016. 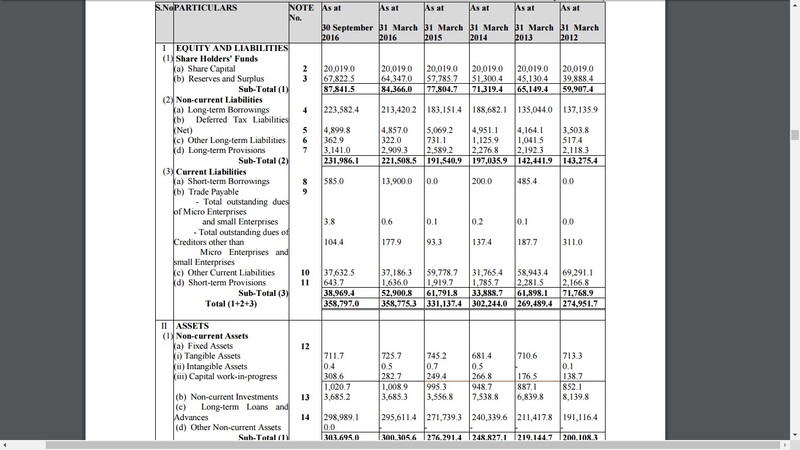 Since the company is into finance, analyzing the debt equity ratio wouldn’t yield many results. Now looking into the company’s revenue for the year 2015-16 it stands at Rs 3302.25 Crores, earning a profit of Rs 775.28 Crores. This makes the net profit ratio at 23.48%. Now that’s really awesome. The company’s EPS for FY 2015-16 stands at Rs 3.9. Now assuming the issue price to be at Rs 50, the PE shall be 12.82. 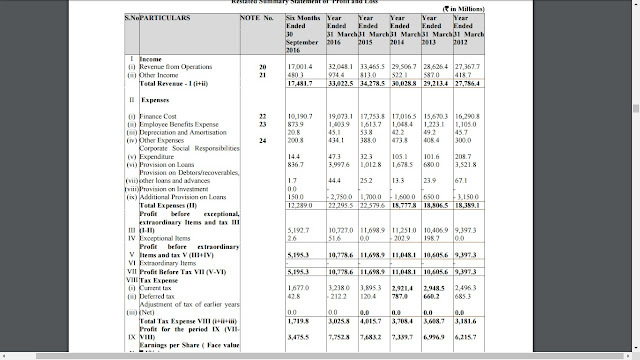 The industry PE for housing finance companies is 30.27, which shows that the company is quite underpriced. The company has being giving 5% dividend every year. Assuming this to remain same or increase the return on investment of Rs 50 is around 1%. The company has issued tax free bonds worth Rs 17388.47 Crores. These bonds have a tax free interest rate of 8%. So unless HUDCO, post listing provides more than 8% post tax rate of return I would say it’s better to invest in their Bonds than their shares. It is also banking with an investment of Rs 368.53 Crores and with a cash and bank balance of Rs 590.07 Crores for the FY 2015-16. 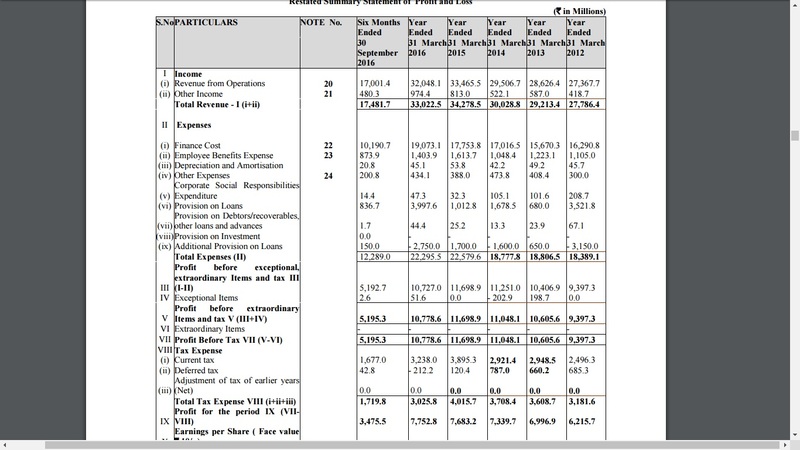 This shows that the company has good amount of non operating income and it has a huge cash pile with it. So the most important question. Is HUDCO a thumps up or thumps down? HUDCO is certainly a thumps up from RicherInvestor. The government is very much looking forward to provide housing to as much citizens of the country as possible. This is a positive aspect for the company. We are expecting the company to list at a premium of Rs 35-40 thereby taking the market price to Rs 85-90. Financial Interest in the company is not greater than 0.5% of Total Share Capital.